Mobile payments in China are set for explosive growth over the next few years. A new report from the Internet Society of China shows that consumers are becoming more involved in mobile commerce, showing favor for shopping online with their mobile devices. These devices represent convenient access to goods that consumers are interested in and provide them with the ability to purchase these products wherever they are and at any time. 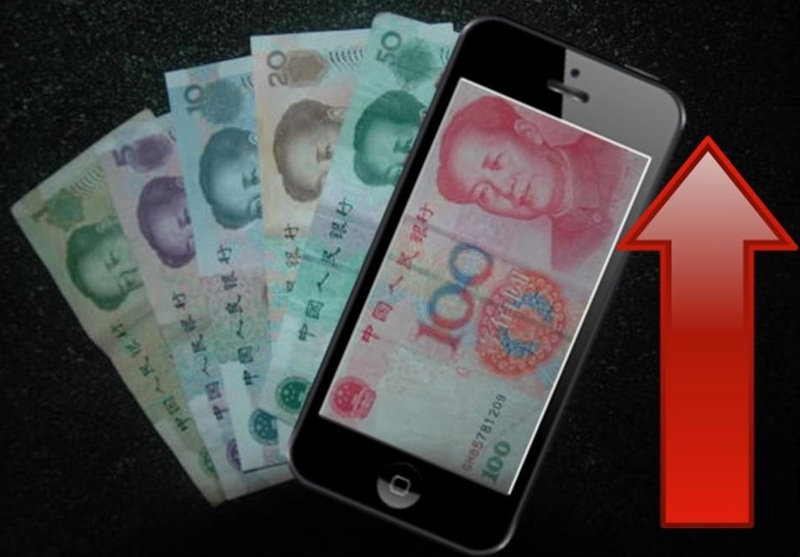 The report predicts that Chinese mobile payments will surpass $1.45 trillion by 2015. The strong growth is partly due to the proliferation of smartphones and tablets. These devices have become an integral part of the lives of many Chinese consumers and are used regularly for business and entertainment. As mobile devices began to play a bigger role in society, businesses began taking note and retailers took steps to embrace mobile consumers and cater to their needs. In 2012, online transactions in China grew by 66%. The report shows that consumers have been showing more interest in mobile payments because of the level of support this kind of commerce has been receiving from retailers and financial service firms. These organizations have been paying strong attention to the security concerns that consumers have in regards to mobile commerce. 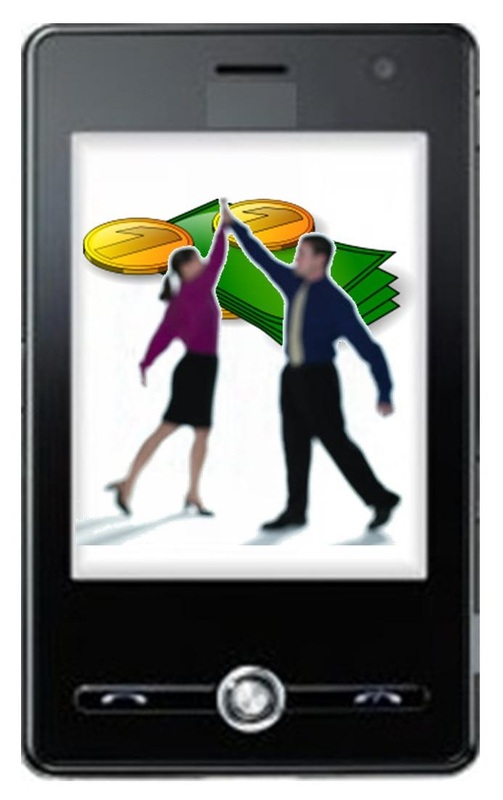 Better security features means that consumers are more comfortable with participating in mobile commerce. Mobile payments in China are expected to continue growing for the foreseeable future. Mobile commerce services are becoming more capable of handling the needs of consumers, making these services more attractive to consumers overall. China is quickly establishing itself as a leader in the mobile payments front, showing that this sector is more than just a passing fad for consumers and retailers. For the time being, mobile payments have become an ideal way for businesses to adapt to a new generation of tech-savvy consumers.